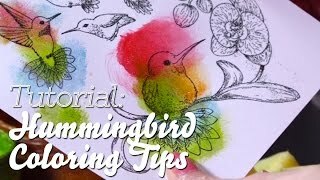 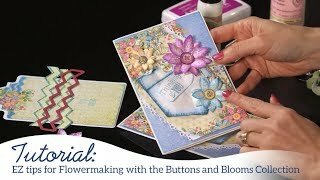 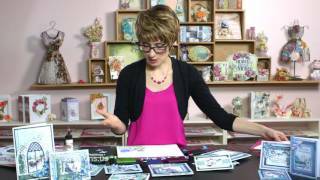 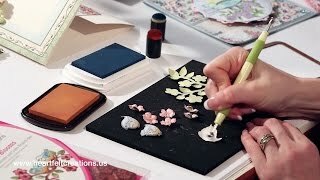 Join Emma Lou as she teaches you tips and tricks to creating showy, elegant and life like vellum orchid flowers using the Botanic Orchid Cling Stamp Set and coordinating die. 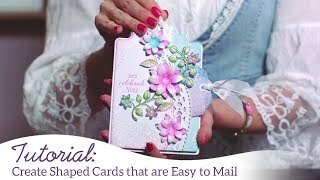 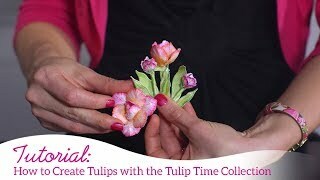 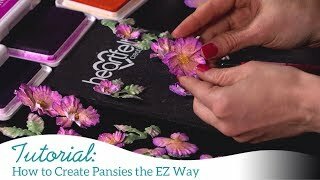 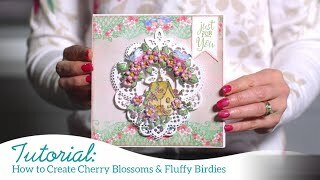 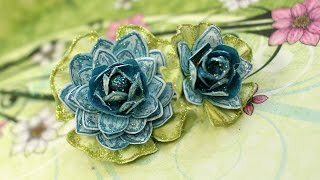 Not just for unique orchid blossoms alone, allow her to surprise you as she shows you the versatility of this stamp and die pairing, sharing full instructions and tips on how to create magnificent daffodils from the very same stamp and die combination! 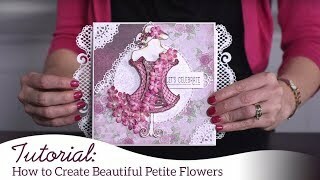 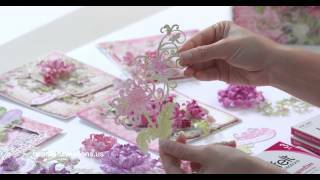 Continue your walk through the entire Botanic Orchid Collection while taking in several die cutting options for the lovely Botanic Window die as well as previewing breathtaking card samples.